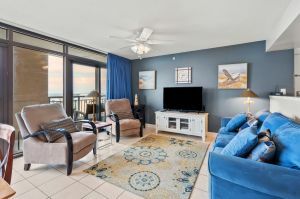 When you are planning a vacation to Myrtle Beach or a Myrtle Beach Golf Pacakge, most people think of beach homes and condos as well as fine dinning and of course golf courses…….. You should also think of Myrtle Beach golf carts! Come into town and take advantage of our local golf carts rules and regulations – put your vehicle away and tool around on your very own Myrtle Beach golf cart around town. That’s right, save money on gas and enjoy the fresh sea breezes while riding around in your Myrtle Beach golf cart rental. There are a number of places where you can rent a Myrtle Beach golf cart. 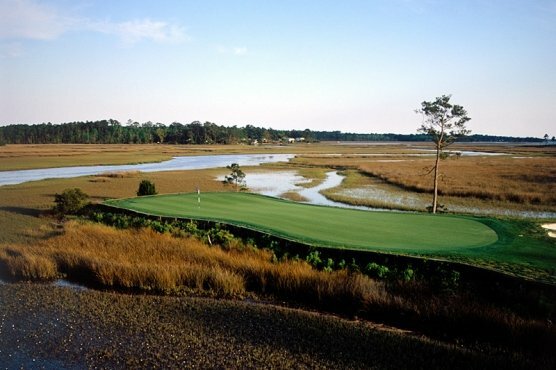 Ask one of our vacation specialists for agencies that provide reasonable rates for your next Myrtle Beach golf cart. A vacation is even better when you have a Myrtle Beach golf cart to explore the city with. There are a few rules and regulations, several of which we outline below, but we also encourage everyone to review the complete list online, depending on which city you will be vacationing at. You must have a valid drivers license to drive a Myrtle Beach golf cart. Myrtle Beach golf carts are not permitted on the streets after dark. Certain streets are off limits to Myrtle Beach golf carts. Example: Ocean Blvd, and Hwy 17 are two streets where Myrtle Beach golf carts are not allowed. You can cross Hwy 17 at the traffic lights. The above items are just a very short list of some Myrtle Beach golf cart regulations. Please visit the website of each city for the particulars. Myrtle Beach golf carts are a lot of fun, but please use caution and be sure to be on the lookout for all the various traffic – 4 wheel, 2 wheel and even foot traffic is important to be aware of for all Myrtle Beach golf carts.